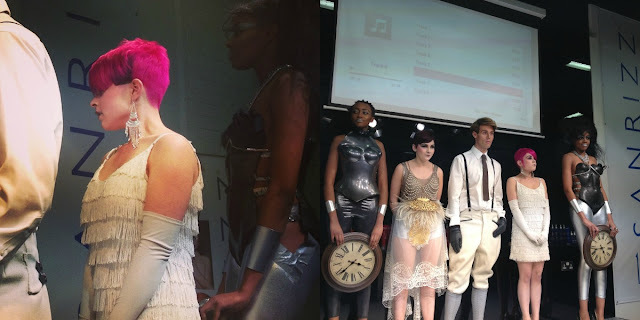 On Sunday I took a trip to the Sanrizz Concept Salon at the Brunswick Centre to guest judge the fabulous Innovation competition. The inter-salon competition celebrates the talented stylists that work for Sanrizz, and director Tony Rizzo was on hand to praise the staff and give some words of encouragement. I could have listened to Tony talk for ages, such an inspirational man. His words of the passion and drive needed to become successful and to be at the top of your game no doubt inspired anyone in the room. The presentations were judged on a number of categories, and after eight teams had taken to the stage it was time for the scores to be added up and the winner announced. I was amazed by some of the looks. The cuts and colours were perfect - and you could tell each team really had thought about their presentation. 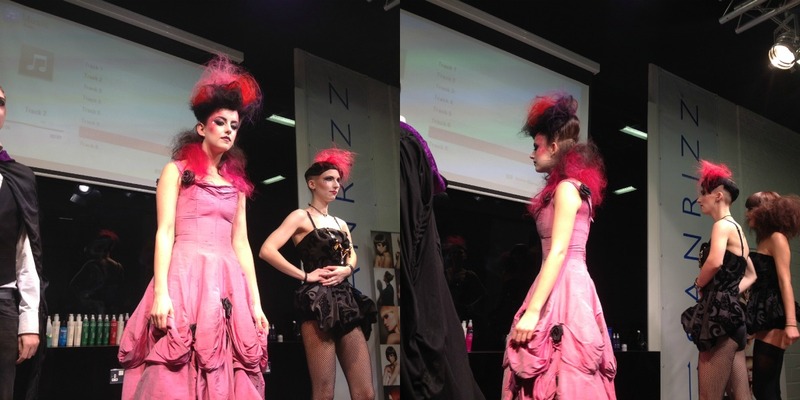 Using the salon groups trademark techniques, you could see the education ethos that Sanrizz is dedicated to. If you are interested in courses at Sanrizz, I'd definitely recommend checking out their website. I was honoured to be asked to judge, and over-the-moon that my favourite on the day, Southampton, came away as winners. Precision cutting, and bold colour techniques along with a very well put together presentation made me extremely proud to be part of an industry which year on year gets better and creativity flows. Disclaimer: I was invited to judge the competition, and not obliged to write about Sanrizz Salons. I just wanted to as it was such a great day.